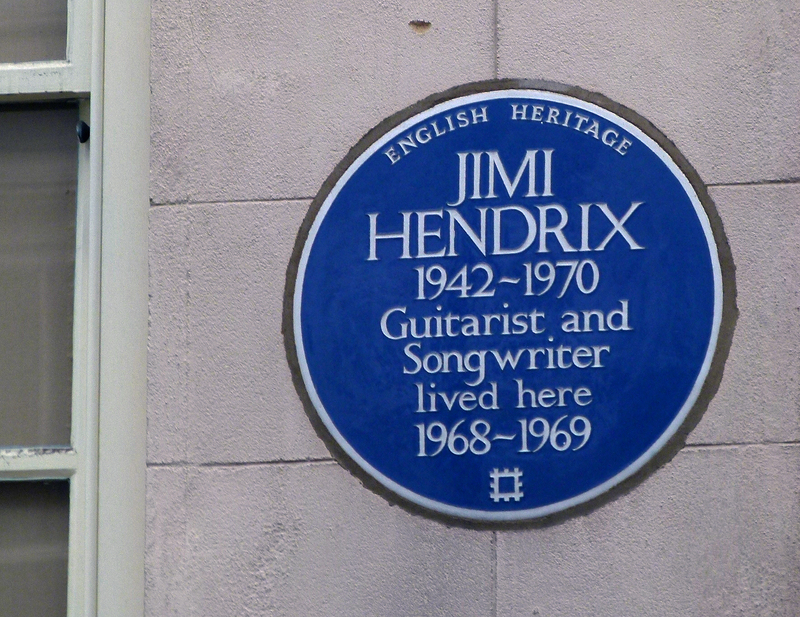 The final installment in our tour of Jimi Hendrix’s London. 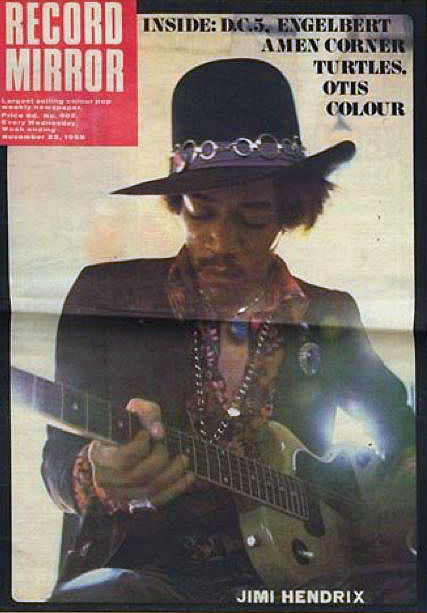 After an extensive tour of the USA, Jimi Hendrix returned to London in the summer of 1968 with the intention of making the city his main base. 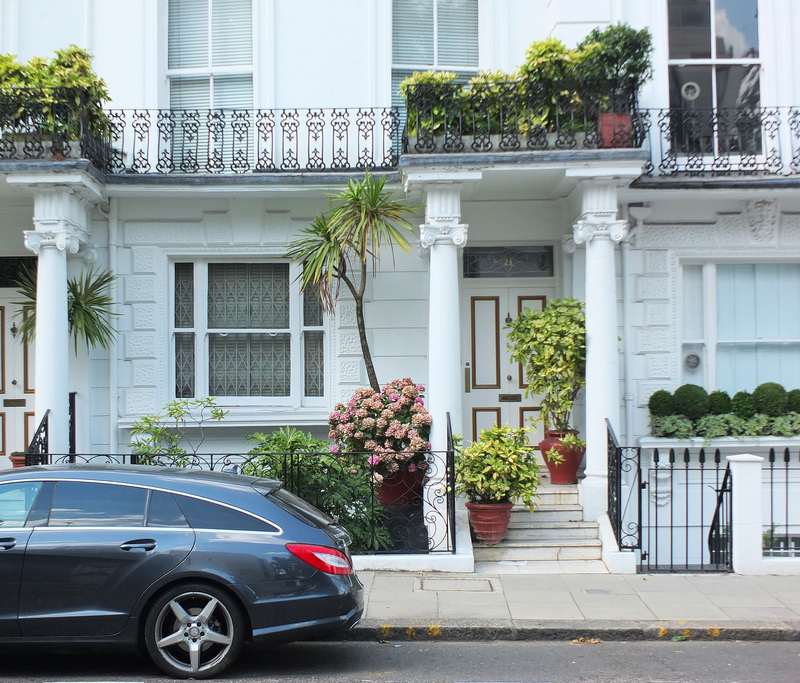 In anticipation of his return, Jimi’s partner, Kathy Etchingham secured a flat on the top two floors of 23 Brook Street, Mayfair moments away from the American embassy on Grosvenor Square. 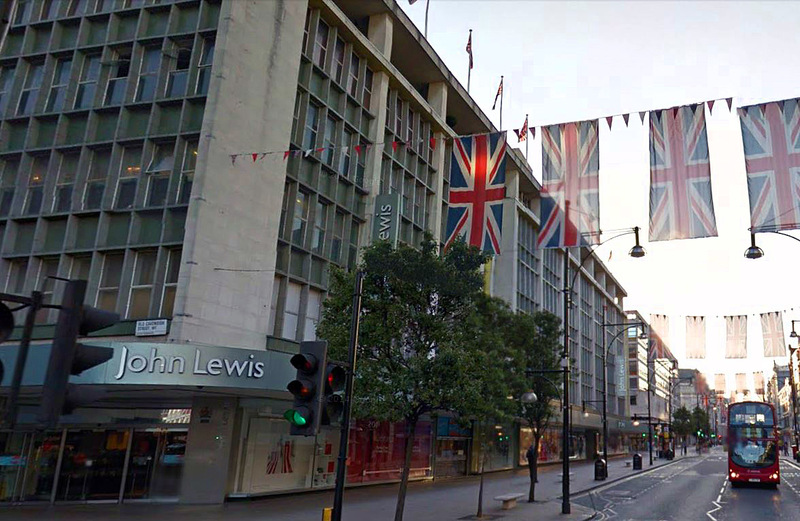 The cosy apartment was priced at £30 a week (£450 in today’s money) and shortly after moving in, Jimi and Kathy popped into the John Lewis department store on nearby Oxford Street to pick furnishings for their flat. 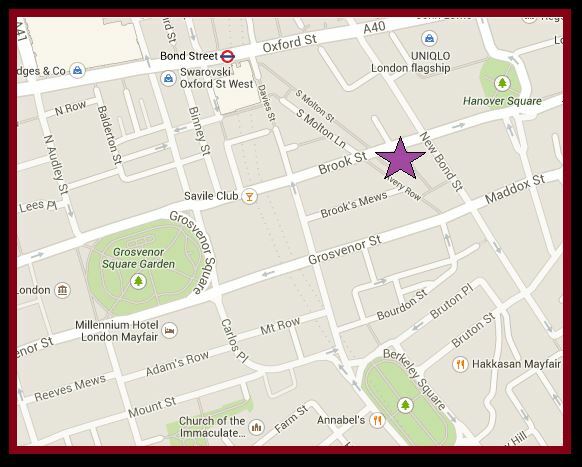 As well as providing a home, the Brook Street address was also used for business with interviews and rehearsals (complete with a full drum kit and beefy amplifiers) taking place here. 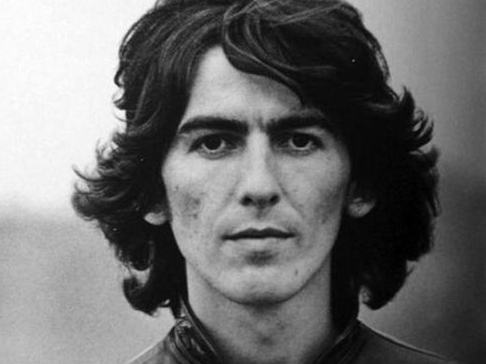 A camp bed was also kept handy for the numerous musicians wishing to sleep over at Jimi and Kathy’s place- George Harrison was one such guest. 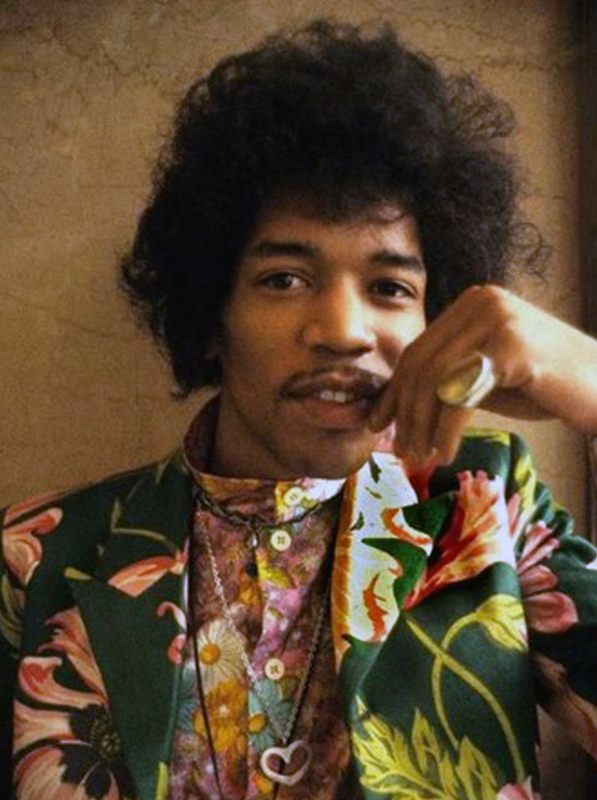 When Jimi Hendrix first came to 23 Brook Street, he was intrigued to discover that another musician- mighty baroque composer, George Frideric Handel– had once lived next door at number 25. Born in Germany in 1685, Handel moved to London in 1710 in order to provide his musical talents to the royal court and became so enamoured with England that he decided to settle permanently. 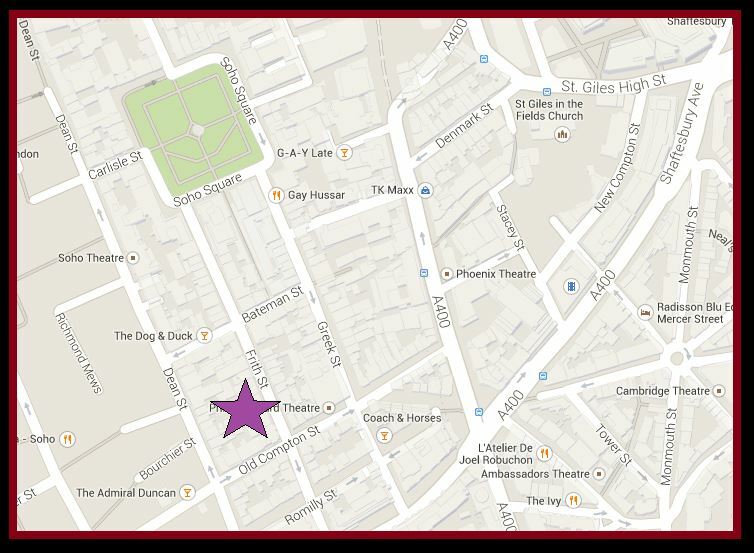 The composer moved to Brook Street in 1723 and remained there until his death in 1759. 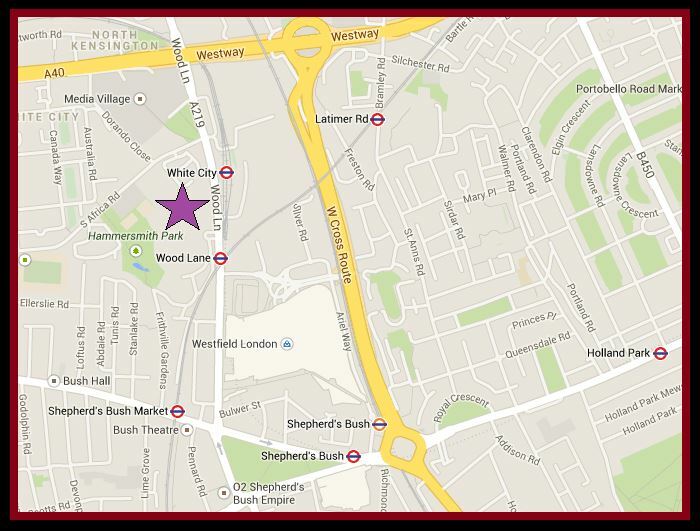 His epic masterpiece, The Messiah was composed at the address. 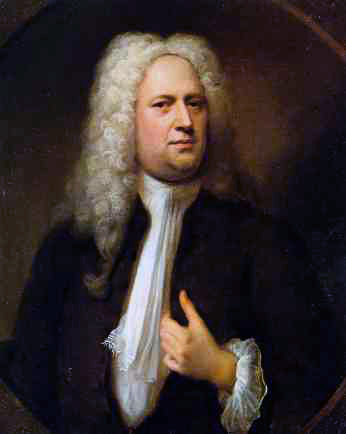 Handel also did a great deal for charity, becoming one of the greatest benefactors of the Foundling Hospital for Children. In 2001, 25 Brook Street was restored to look as it did during Handel’s time and is now open to the public as the Handel House Museum. 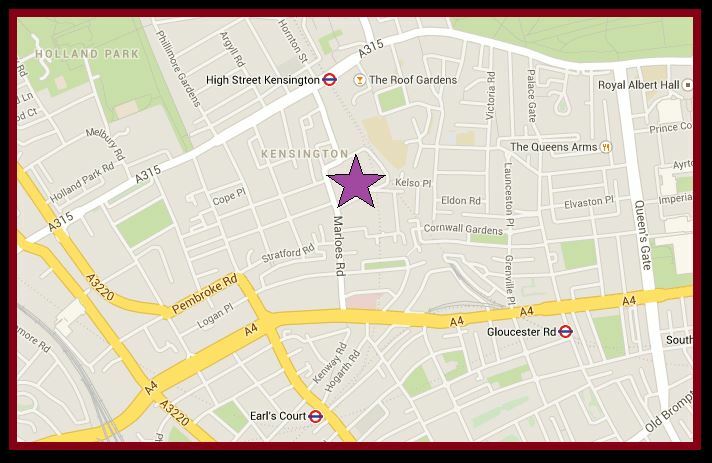 Jimi’s address, number 23, has been conjoined to number 25 for many years and currently provides office space. 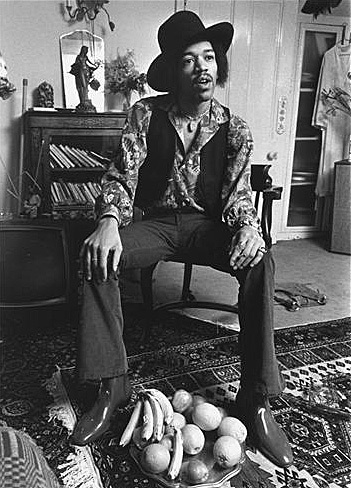 However, following a £1.2 million grant from the Heritage Lottery Fund, Jimi’s digs will soon also be opened as a museum (expected to be unveiled in 2015). If you cannot wait until then to see inside his old home, a sneak-peak can be viewed here courtesy of the BBC and a blog on the project’s progress can be read here. 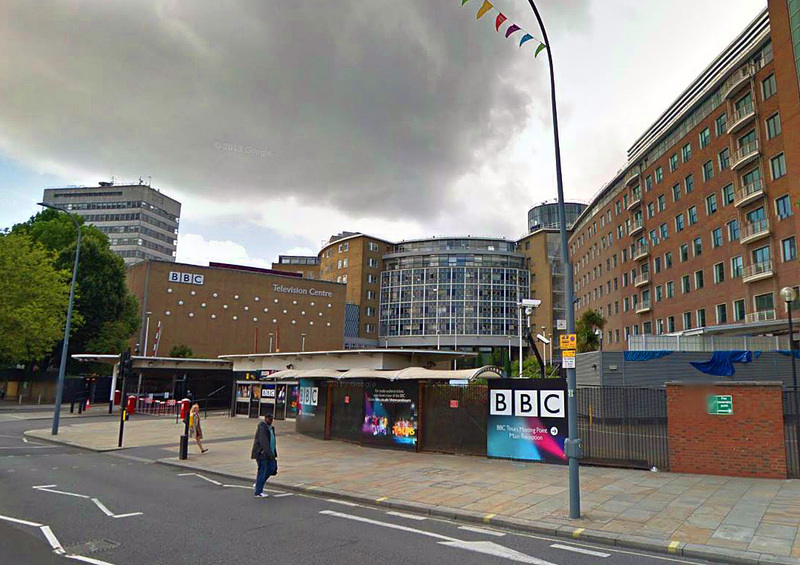 On the 4th January 1969 The Jimi Hendrix Experience were invited to the iconic Shepherd’s Bush building to record a session for Happening with Lulu; a live T.V variety show hosted by, as the name suggested, Scottish singer and 1960s icon, Lulu. 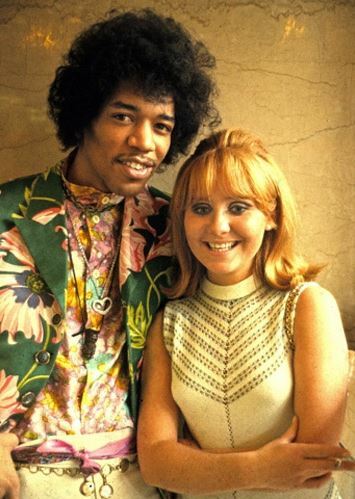 As the band set up they were told by the show’s producers that Lulu would be joining them at the end of the set to perform her hit, ‘To Sir with Love‘… and that Jimi would be expected to sing with her. 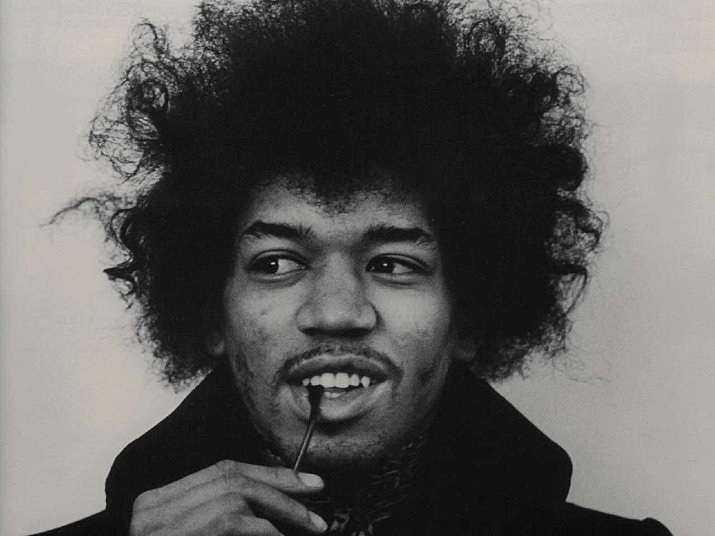 Although a perfectly decent song in its own right, anyone familiar with the works of Jimi Hendrix would know all too well that Lulu’s tune (used in the 1967 Sidney Poitier film of the same name) is the polar opposite in style to Hendrix’s brand of bluesy, psychedelic rock. Jimi, Noel and Mitch then launched into an electrifying rendition of, Sunshine of Your Love. 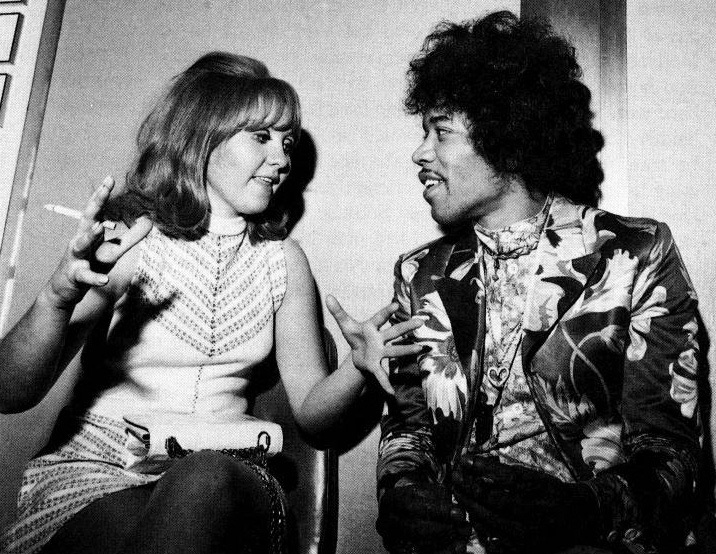 Ever the gentleman, Jimi apologized to Lulu after the show… who didn’t mind at all, saying it made “great telly,” and invited Jimi around to her flat (shared with her then partner, Maurice Gibb) later that night… although the stunt did result in Jimi Hendrix being banned from performing live on the BBC again! 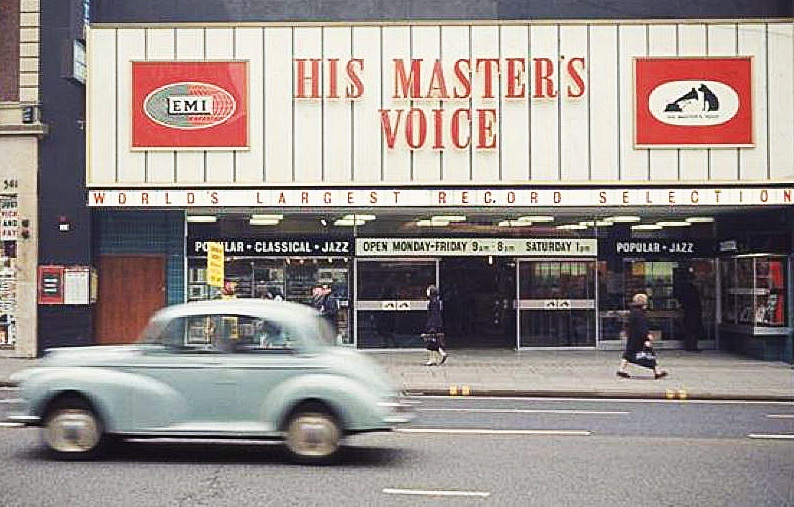 The Jimi Hendrix Experience played two of their most celebrated gigs at this landmark venue on February 18th and 24th 1969, the recordings of which have become much sought after by fans. 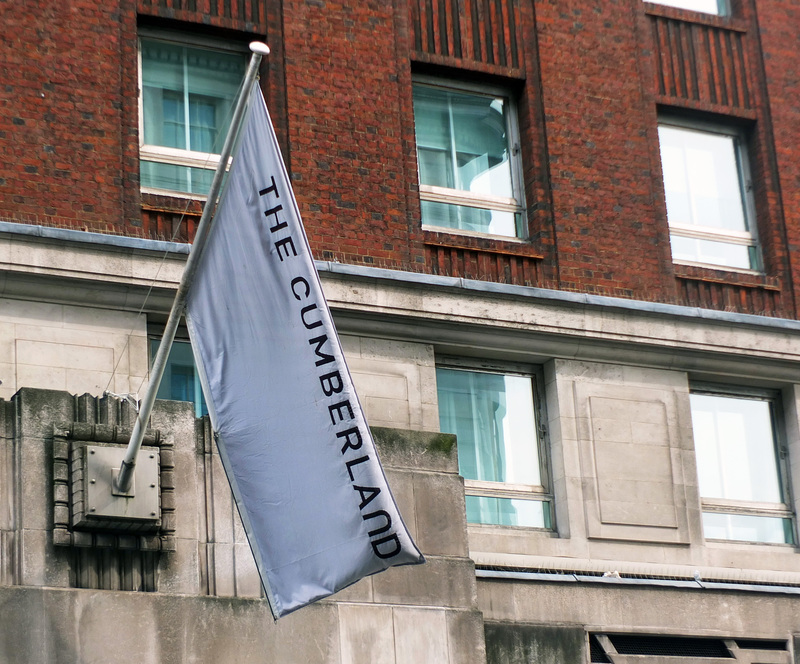 Named after the Duke of Cumberland pub which once stood on the site, the huge, art-deco Cumberland Hotel first opened in the 1930s and today remains one of London’s largest and most frequented hotels. 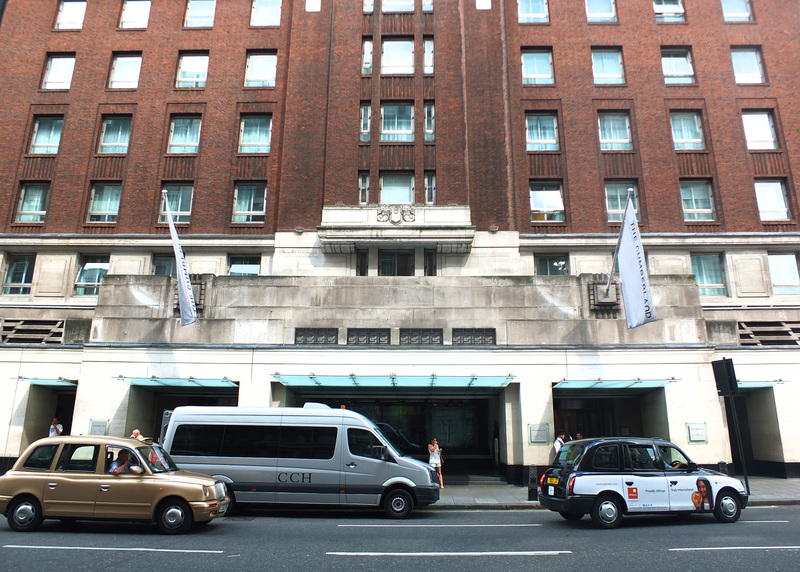 After attending the Isle of Fehmarn Festival in Germany (at which the Experience’s appearance was frustratingly cancelled due to torrential rain and the risk of electrocution), Jimi returned to London and checked into the Cumberland Hotel on the 6th September 1970. 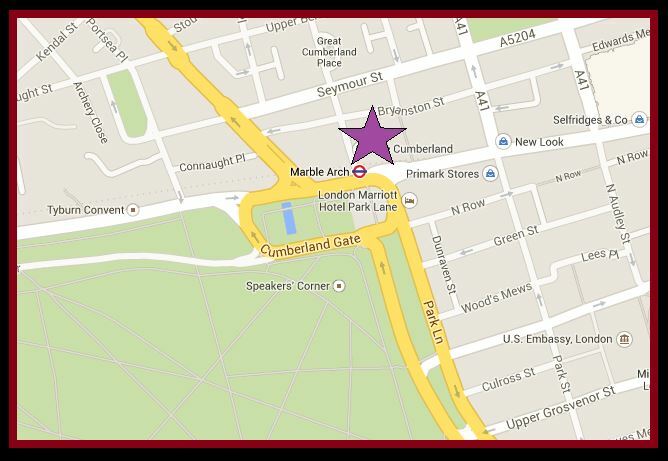 Over the next twelve days, Jimi stayed on and off at the Cumberland, using his room more as a crash pad rather than an established home. His final interviews were recorded at the hotel on 11th September for the BBC’s, ‘Scene and Heard’, and with music journalist, Keith Altham for ‘Record Mirror‘. 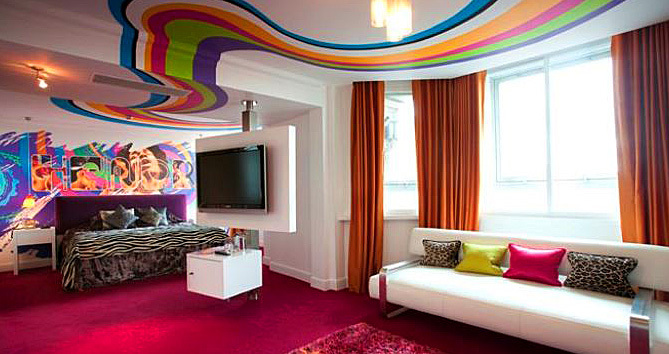 Today, the Cumberland (which sadly appeared on Jimi’s death certificate as his last official address) boasts its very own Hendrix suite which has been decked out in a colourful 1960s style. 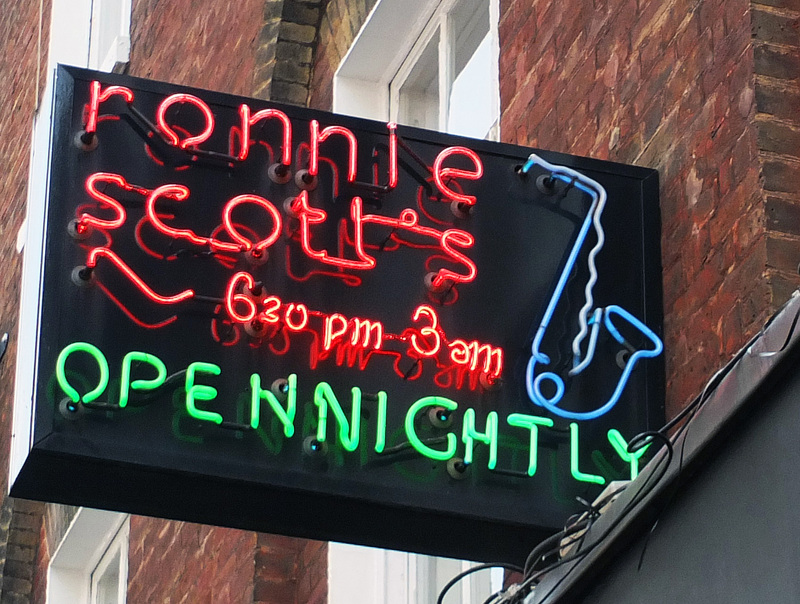 This highly acclaimed jazz club first opened on Gerrard Street in October 1959 and transferred to its present Soho site in 1965. 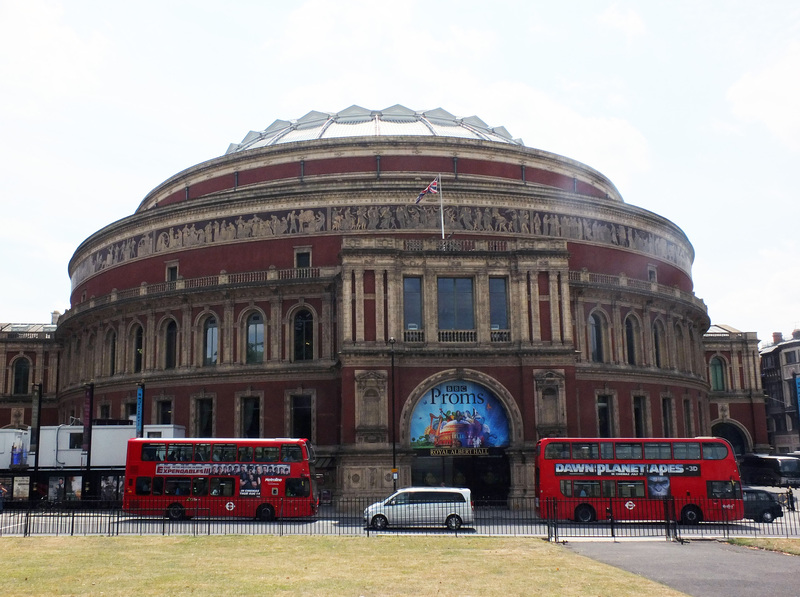 It was here, in 1969 that The Who premiered their concept rock opera, Tommy. 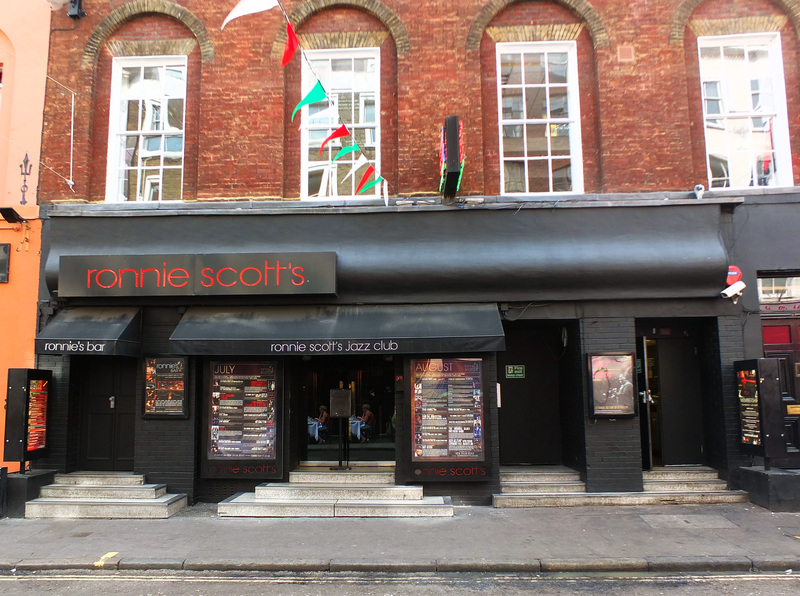 Jimi Hendrix came to Ronnie Scott’s on the night of the 16th September 1970 and jammed with American funk band, Eric Burdon & War. It would be the last ever time Jimi performed live on stage and his performance was uncharacteristically subdued. According to close friend and Rolling Stones guitarist, Ronnie Wood, Jimi Hendrix “looked really sad” as he left the club, and also noted that it was the first time Jimi never bade his audience ‘good-night’. Ronnie Wood also said that, over the years, Jimi “didn’t realise how good he was” and would have frequent doubts about the quality of his singing voice, despite assurances from his friends. 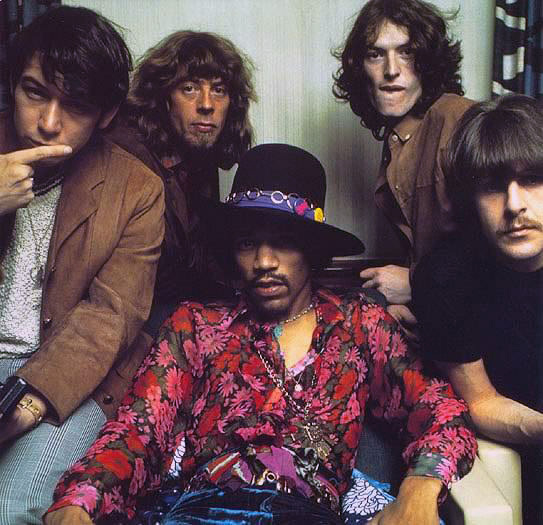 By September 1970, Jimi Hendrix was in a new relationship with Monika Dannemann, a German artist and figure-skater who was renting accommodation at the Samarkand; a self-catering apartment hotel in the heart of Notting Hill. 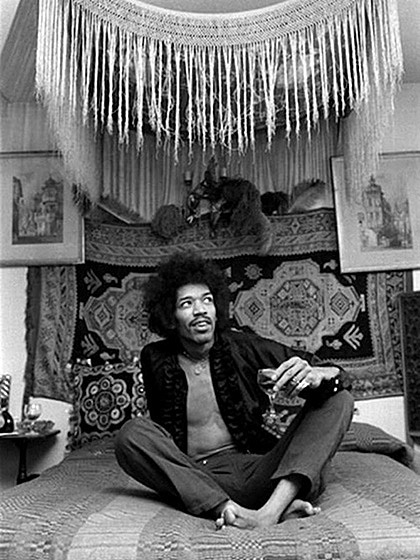 As autumn approached, Jimi was overworked and suffering from exhaustion and with numerous problems playing on his mind he was also finding it difficult to sleep. 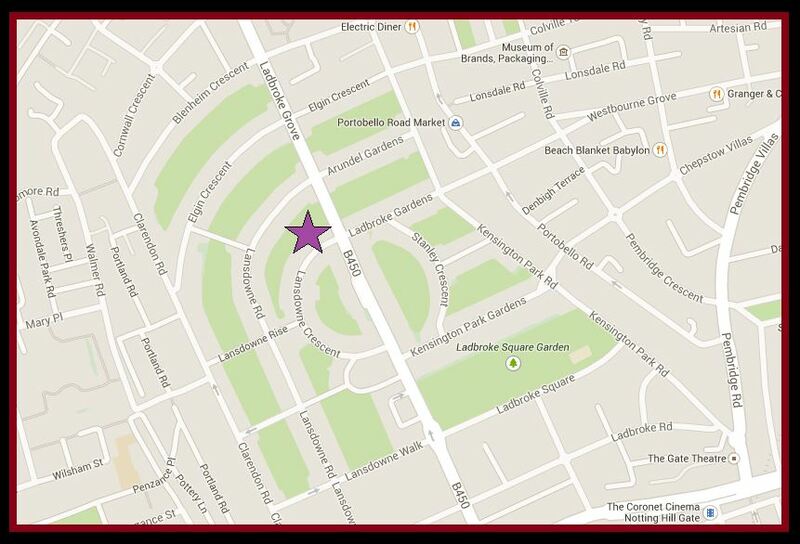 On the 17th September 1970 Jimi and Monika spent the day together, visiting the King’s Road, the Cumberland Hotel and the now vanished Kensington Market. 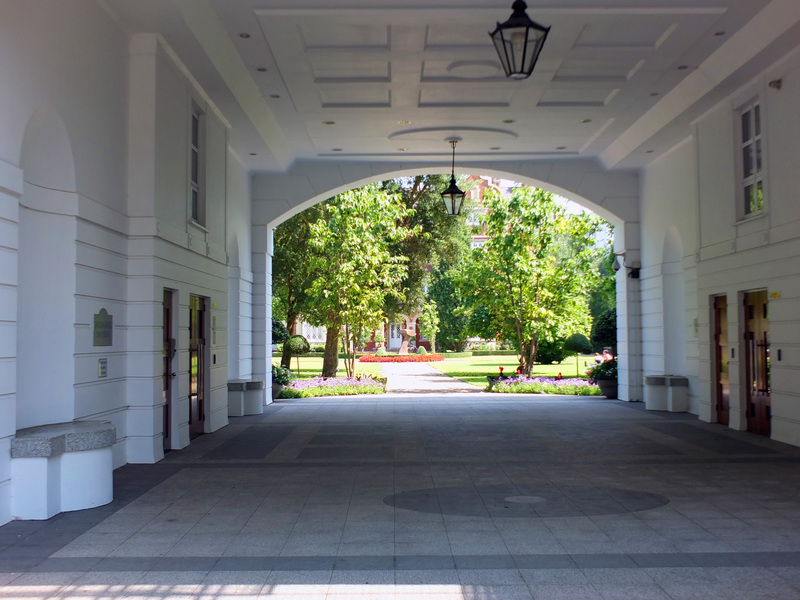 That afternoon, whilst drinking tea in the garden of the Samarkand Hotel, Jimi posed for photographs- the last which would ever be taken of him. 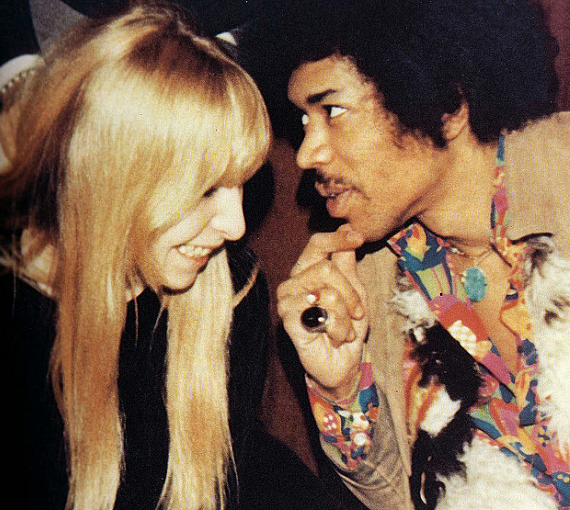 Later that night, Jimi and Monika attended a party and returned to the Samarkand sometime after 3am. 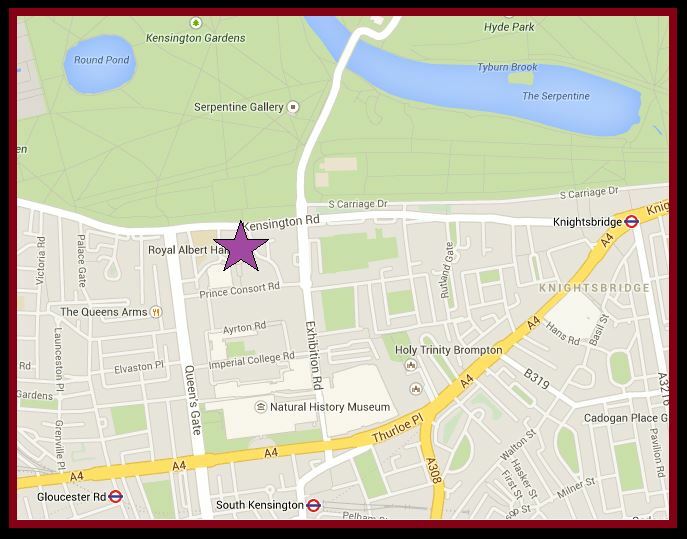 Jimi Hendrix was rushed to St Mary Abbot’s Hospital in Kensington, less than two miles from the Samarkand Hotel. The ambulance arrived at 11.45am and Jimi was immediately taken to the resuscitation room where Dr Martin Seifert fought for thirty minutes to revive him. 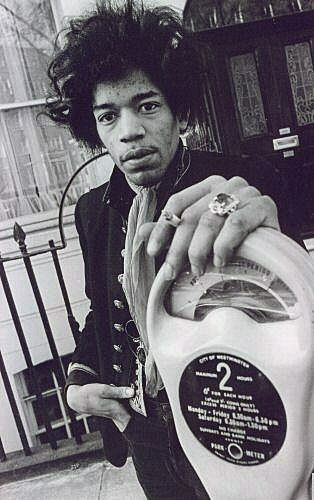 But it was of no use, Jimi was already long gone and he was pronounced dead at 12.45pm. He was 27 years old. 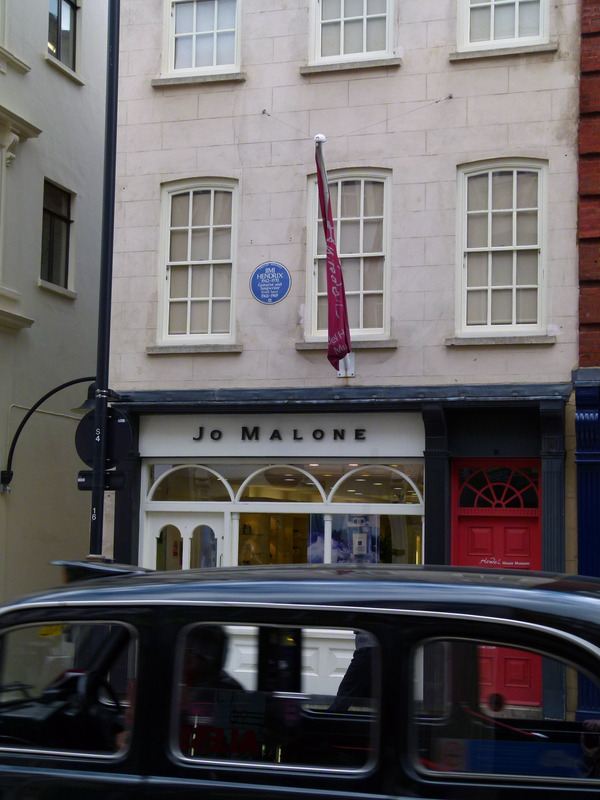 In the 1990s Jimi’s former girlfriend, Kathy Etchingham led a campaign to secure the guitar legend a blue plaque– the one which now adorns 23 Brook Street. The plaque was unveiled in 1997. 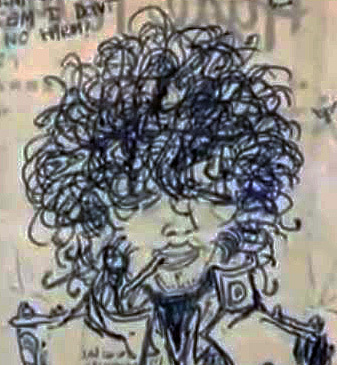 Just hours before he died, Jimi Hendrix picked up pen and paper to jot down some lyrics; something he often did when restless and unable to sleep.